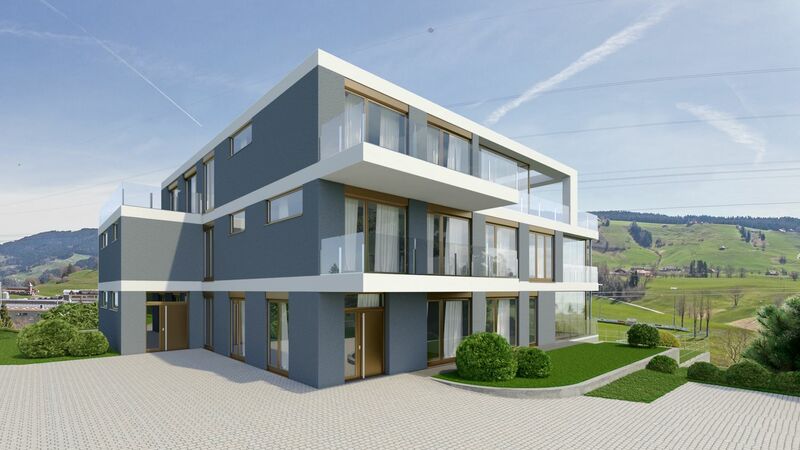 A new development of exclusive apartments amid greenery with a stunning 270-degree panoramic view. 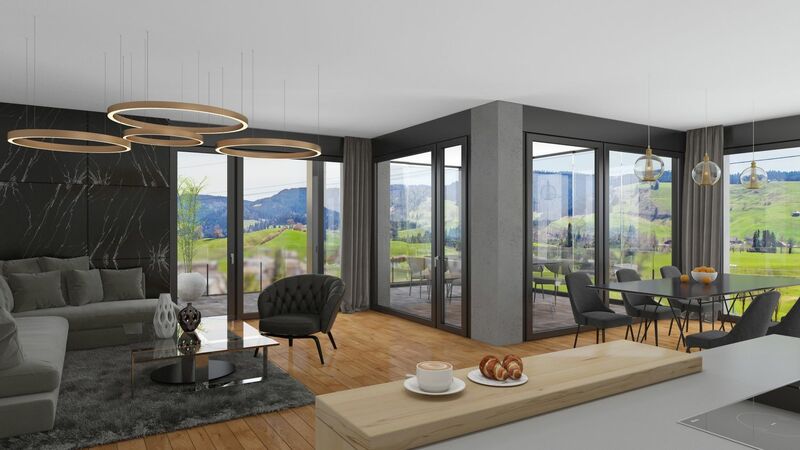 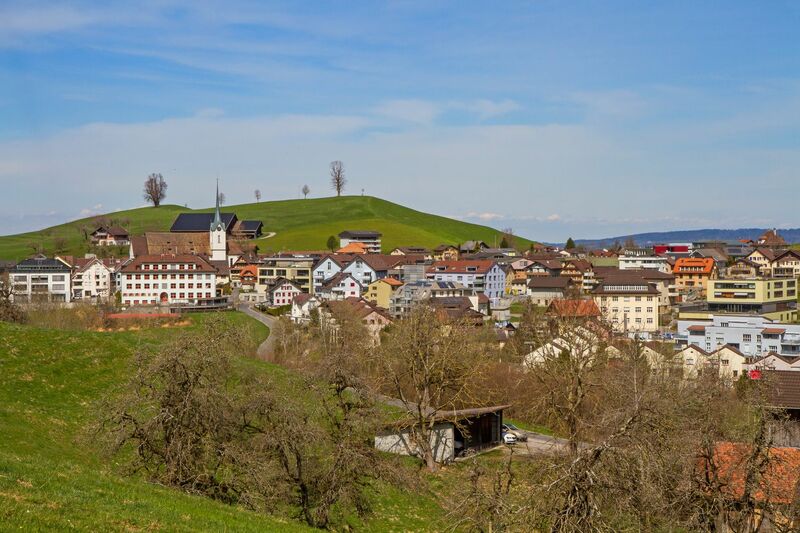 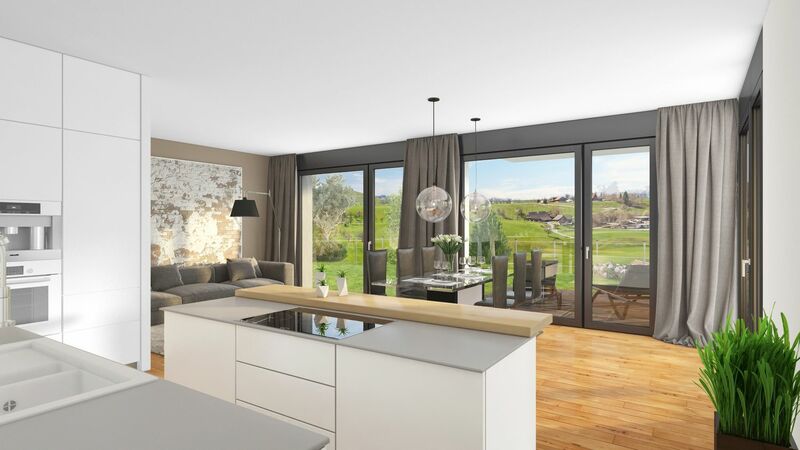 This project consists of five apartments (of which four are for sale), which are located onthe Sonnenberg with fantastic all-round views and maximum privacy. 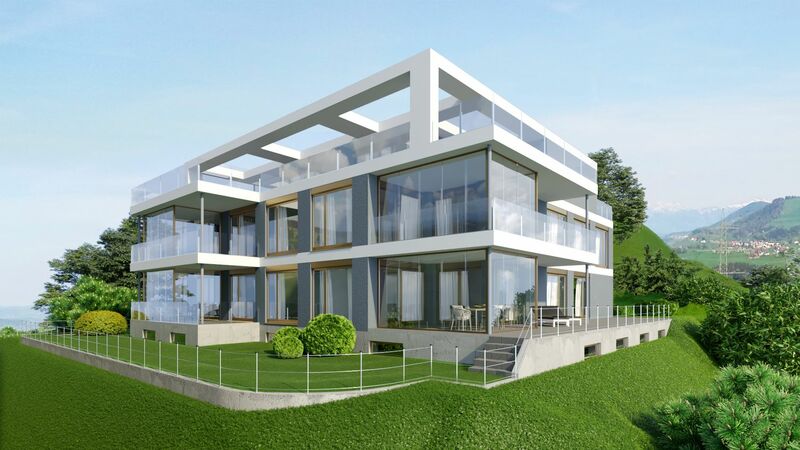 The development’s glass facades and light construction allows it to blend into the idyllic surroundings seamlessly. 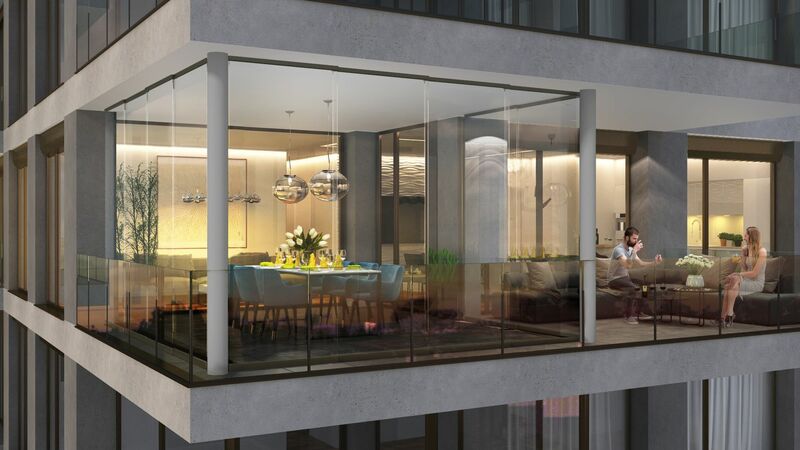 There are two underground parking spaces available per apartment alongside and additional three spaces for motorcycles. 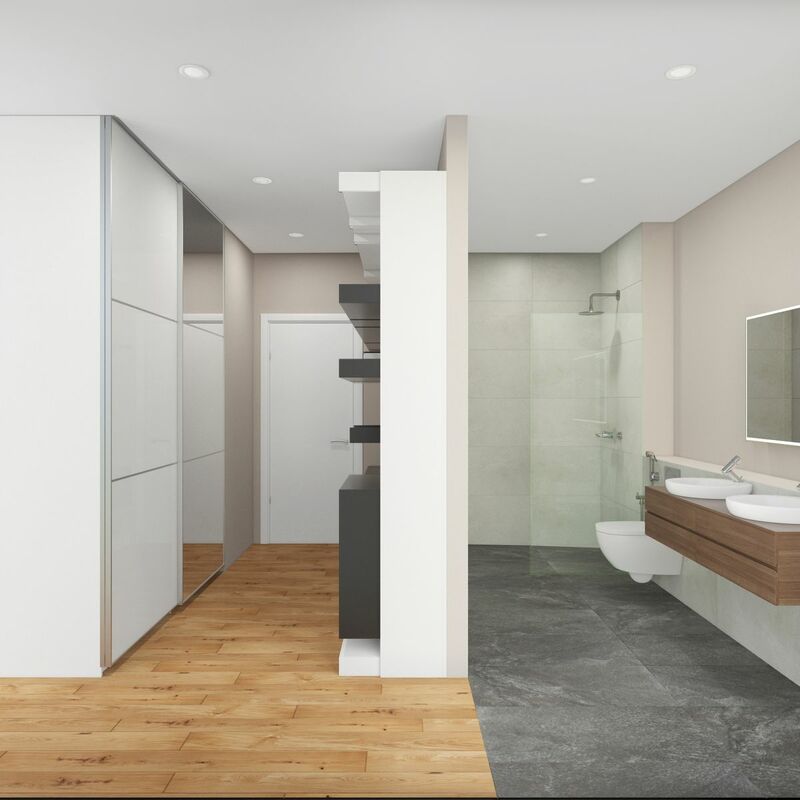 Individual wishes can be taken into consideration – materials and rooms/floor plan can be defined (dependent on construction stage).